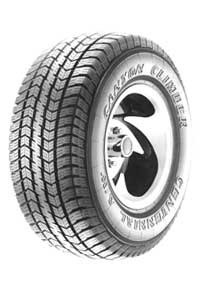 Durability and traction are the names of the game when it comes to Centennial Tires. This brand is the one to trust when it comes to all terrain and mud tires to deliver exceptional control in almost any conditions. 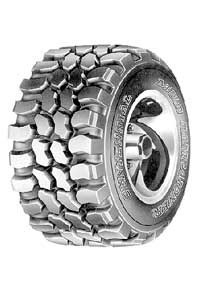 The Centennial Tires brand has its roots in the ATV and UTV Motorsports world and has been creating high-traction specialty tires for over 40 years. If you’re looking for a tire which can get you through nearly any weather conditions Mother Nature throws at you, Centennial Tires is the way to go. 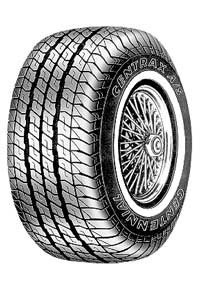 Durability and traction are the names of the game when it comes to Centennial Tires. This brand is the one to trust when it comes to all terrain and mud tires to deliver exceptional control in almost any conditions. 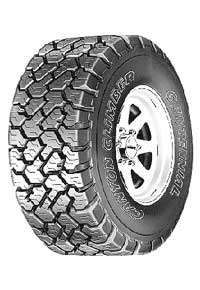 The Centennial Tires brand has its roots in the ATV and UTV Motorsports world and has been creating high-traction specialty tires for over 40 years. If you’re looking for a tire which can get you through nearly any weather conditions Mother Nature throws at you, Centennial Tires is the way to go.